Ukraine's ruling Party of Regions (PoR) has hired Burson-Marsteller - a top PR company in Brussels - amid a smear campaign against former prime minister Yulia Tymoshenko. Robert Mack, a senior manager at Burson-Marsteller, told EUobserver: "Our brief is to help the PoR communicate its activities as the governing party of Ukraine, as well as to help it explain better its position on the Yulia Tymoshenko case." One of his staff said it was hired "several weeks ago." Its tasks include setting up press interviews for Ukraine's deputy prosecutor general, Renat Kuzmin, when he visits the EU capital next week. 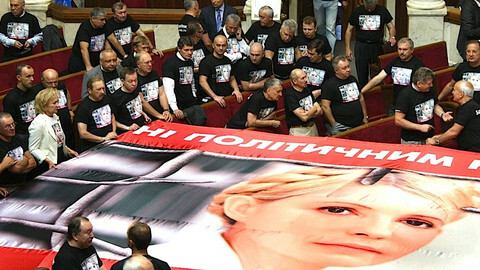 Kuzmin in the Financial Times on 1 April accused Tymoshenko of involvement in a 1990s contract killing. On a visit to Brussels in November he accused her of buying "cars, furs, jewellery, restaurants" while declaring a tiny income. A Tymoshenko party ally, Hyorhiy Nemyria, told this website the PoR-Kuzmin link violates Kuzmin's status as an independent jurist: "It's just one more confirmation that this is a political case and that Kuzmin is a loyal servant of [Ukrainian] President [Viktor] Yanukovych." Martin Nunn, a British national who runs Whites Communication, a PR firm in Kiev, said he has written to the UK's Crown Prosecution Service to ask if Burson-Marsteller, which has an office in London, is in violation of the UK bribery act. "This can be perceived as an act of bribery on the part of the Party of Regions as Kuzmin is getting PR benefit as a gift from PoR," he said. Burson-Marsteller's Mack noted: "The deputy prosecutor general is a logical person to speak about the facts surrounding the Tymoshenko case." Meanwhile, a senior aide to Yanukovych, Anna Herman, told this website his chancellery knows nothing about his party's PR work: "We have nothing to do with it and we don't have any information about it." Referring to allegations that Tymoshenko was beaten by prison guards last Friday (20 April), Herman added: "If it's not one thing, she'll invent another. 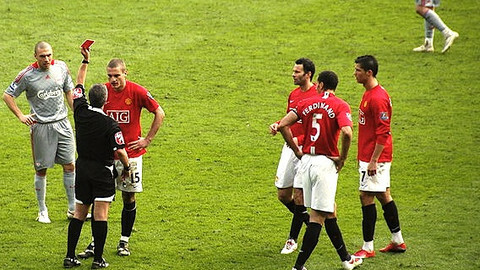 I don't like scandals and I don't like scandalous women." 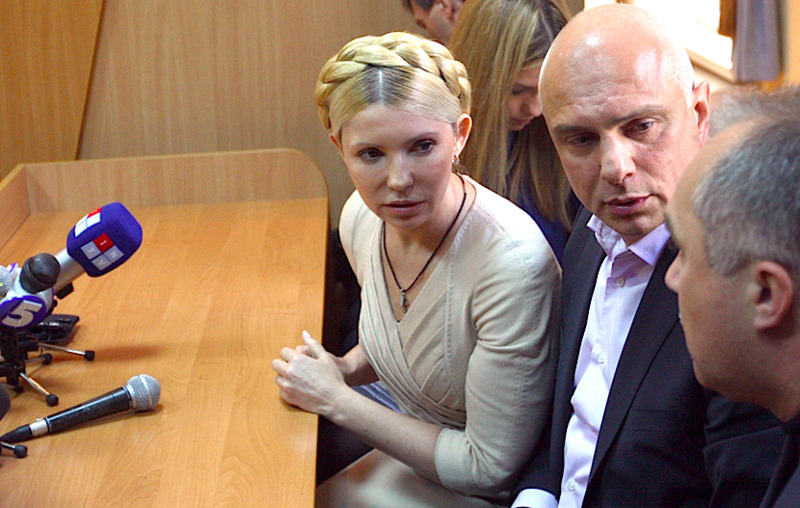 The Burson-Marsteller contract comes amid wider efforts to blacken Tymoshenko's name. In 2010, Yanukovych hired US firms Kroll, Trout Cacheris and Akin Gump Strauss Hauer & Feld to look for evidence of corruption. Last week, anonymous sources circulated a blurry video to Ukrainian media purporting to show her in her prison cell faking back ache and cuddling with her lawyer, Sergei Vlasenko. Nemyria said the clip is a fabrication. He noted that it shows her using her left hand to do her hair even though she is right-handed. 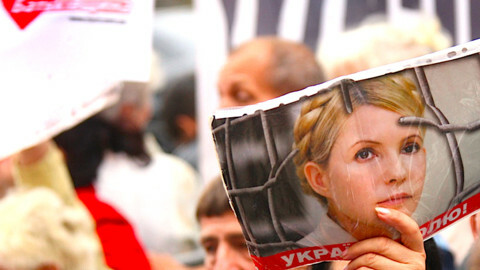 Tymoshenko was jailed last year on charges of abuse of office in a trial denounced by EU diplomats as "selective justice." 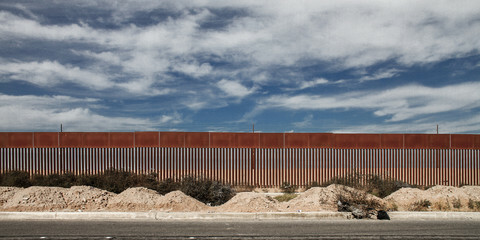 She is currently in the seventh day of a hunger strike in protest at the alleged beating. 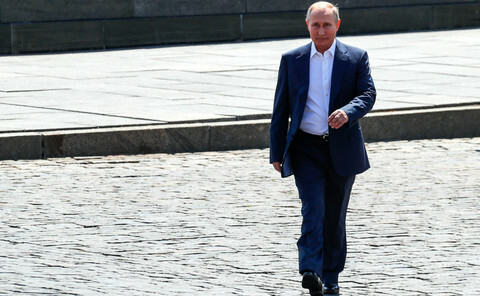 The case threatens to damage prospects of the EU signing a political association and trade pact with Ukraine later this year - a development of geopolitical significance in EU-Ukraine-Russia relations. Nemyria said Ukraine's human rights ombudsman, Nina Karpachyova, met with EU diplomats in Kiev on Friday (27 April) to show them photos of bruises on Tymoshenko's body resulting from the alleged beating. He added that the presidents of Austria, the Czech Republic and Germany are to boycott Yanukovych's summit of central European leaders in May. For her part, EU foreign affairs chief Catherine Ashton has urged Kiev to "examine promptly and impartially any complaints of torture or other forms of cruel, inhuman or degrading treatment" and to let the EU ambassador to Ukraine see Tymoshenko. Ukraine has stepped up efforts to dismantle the country's main opposition party after initialing an agreement with the EU. 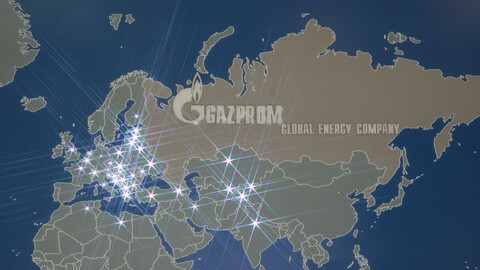 Throughout 2011 Ukraine was locked in a dispute with Russia over gas prices. The quarrel is set to escalate in 2012 as Russia squeezes Kyiv to choose deeper integration with Moscow in exchange for cheaper gas. 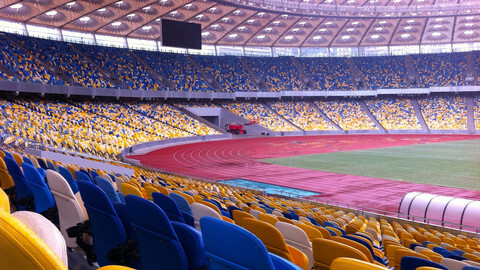 The man in charge of Ukraine's Euro 2012 football championship has said Uefa is doing more than the EU institutions to modernise the country. Ukraine's EU ambassador has told justice commissioner Reding that she should be less "emotional" in a riposte to her Euro2012 boycott. Ukraine has confirmed details of an EU parliament mission to monitor the well-being of former prime minister Tymoshenko. Nothing short of EU sanctions, a revolution or a miracle election win sill see Tymoshenko get out of jail, writes Neil Pattie.